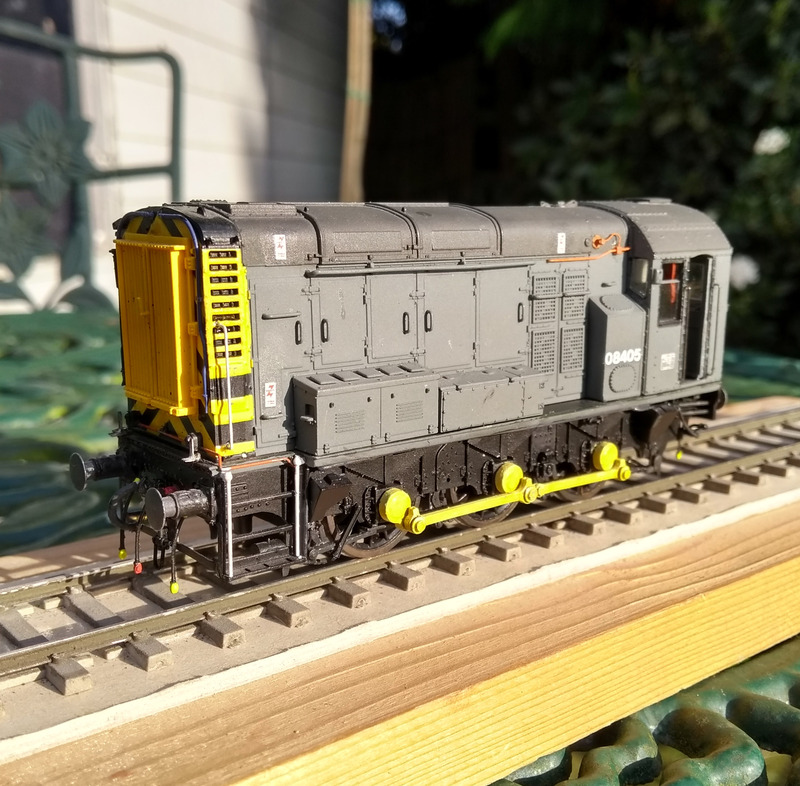 This blog is about West Halton Sidings – a bit of North Lincolnshire on the North Lindsey Light Railway. The line was real enough, being anything but a light railway in reality, but we have taken a few little liberties with the local geography! 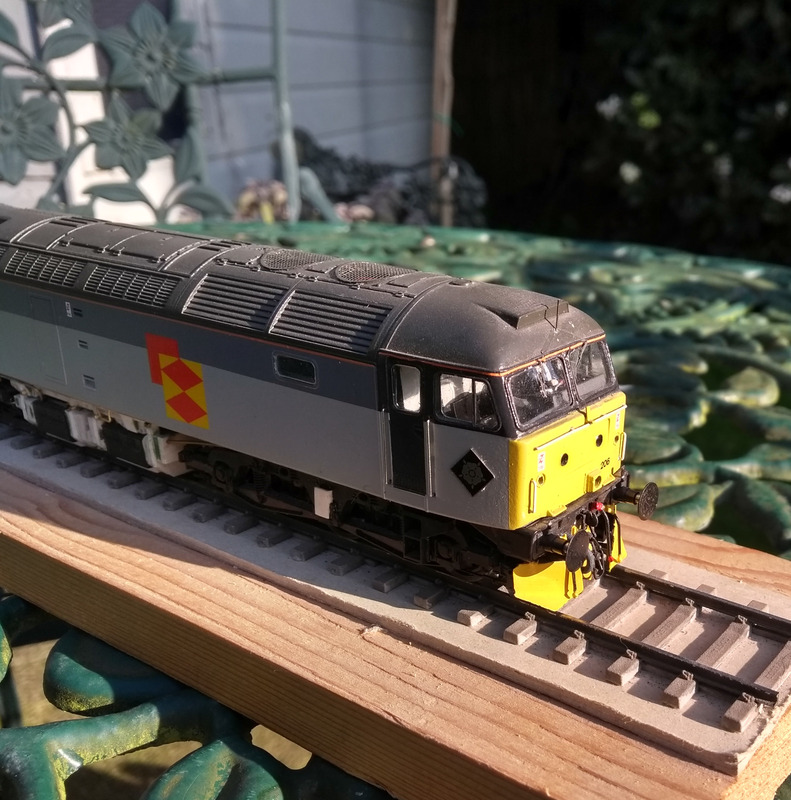 Class 37/5, no. 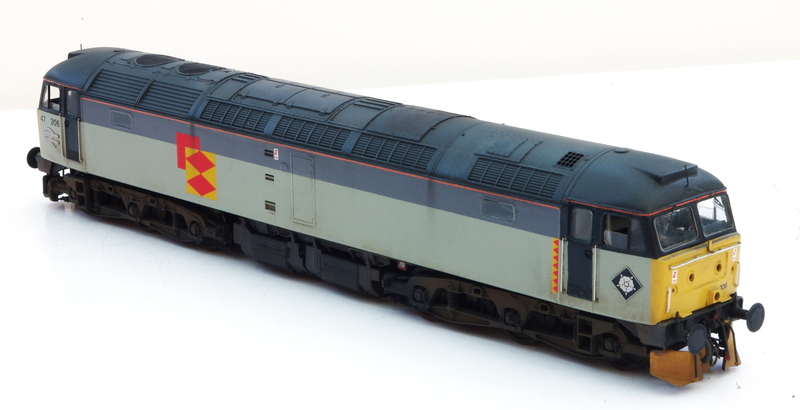 37514 – a Bachmann model rebuilt with a whole host of Shawplan parts running on Penbits sprung bogies. See Model Railway Journal No. 253 for the full story. 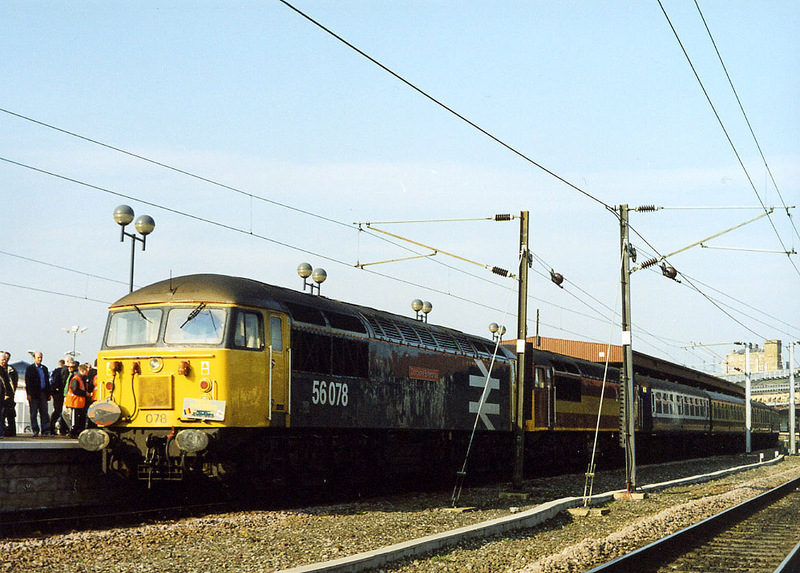 Although now most freights are in the hands of the ubiquitous class 66, a sound, modern piece of motive power but once there was such a variety in North Lincolnshire – we have settled on 1992 for preciously this reason, not only were the class 60s still very new but North Lincolnshire was still home to a pool of class 20s working off Frodingham Depot and used extensively on steel workings in the Scunthorpe area. Hopefully you’ll enjoy our journey back to the nineties!